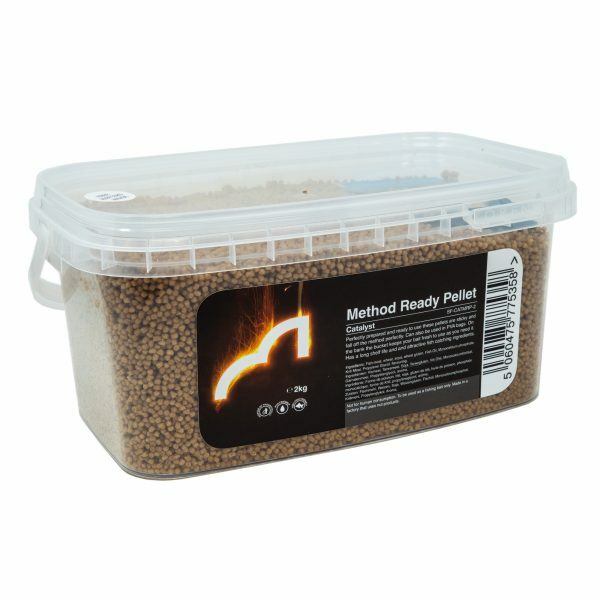 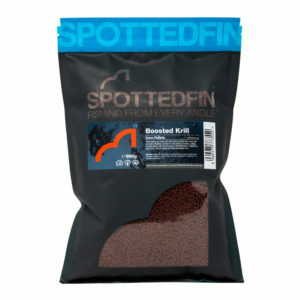 Supplied in a 2kg bucket, these 2mm pellets are ready to go with zero preparation! Perfect for feeding via pole pot or on the method feeder for a range of species. 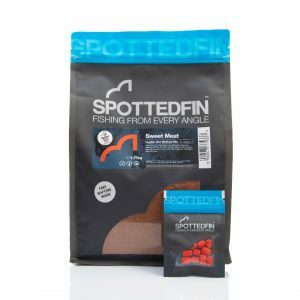 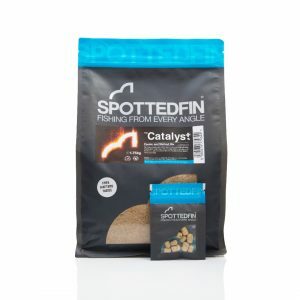 You also get a pack of wafters meaning you have everything you need for a day on the bank.